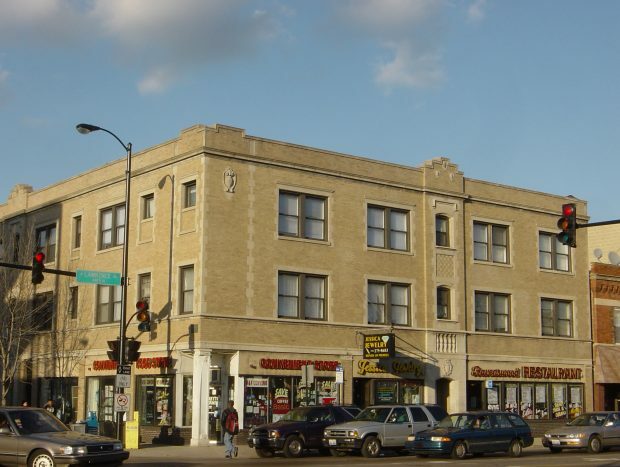 Excellent location in the heart of Lincoln Square. All apartments have decorative fireplaces and central heat and A/C. Updated kitchen with dishwasher, microwaves and gas stoves. Modern baths. Short walk to Damen Brown Line or Ravenswood Metra train, and Marianos. Two delicious restaurants and a hair salon on the ground-level of the building.